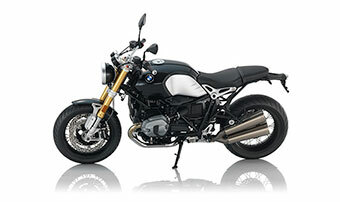 BMW motorcycles often inspire innovation and new designs, especially for Dutch product designer Luuc Muis. 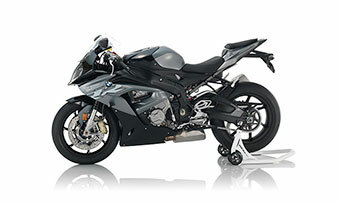 Recently, Luuc Muis Creations designed an electric BMW motorcycle prototype they’re calling the BMW ER80 Electric. 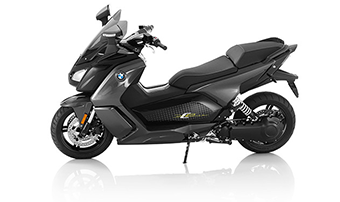 This electric motorcycle combines a “stripped down” version of the 1970 BMW R80 and an electric e-drive motor that provides ample power and instant torque. 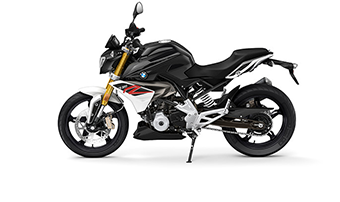 The motorcycle features the engine crankcase of the R engine but features the electric motor in place of a traditional engine. 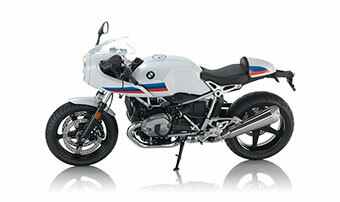 The R engine crankcase gives the motorcycle the aesthetic of an original BMW. 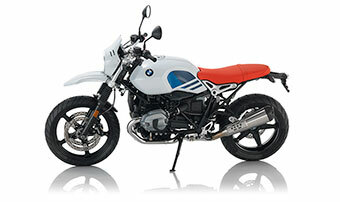 Other design features reference the look of the BMW R80, but with a more modern twist. 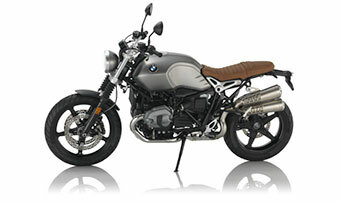 Features include silver spokes, a floating saddle, dropped bars and the R80’s original tank upcycled as the motorcycles central hub. 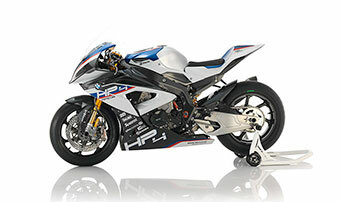 In addition to a brilliant look, this prototype has excellent driving capabilities. 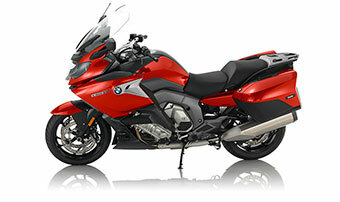 This motorcycle provides a riding experience that gives riders both a fun and safe experience on the road. 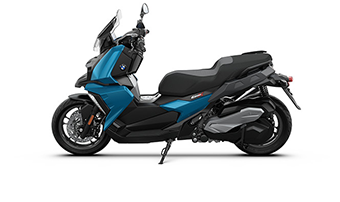 “Additionally, Muis insists that we relate strongly through the movement and handling of a regular bike, characteristic that don’t need to be lost to the typical one gear e-bike motor,” Inside EVs said. 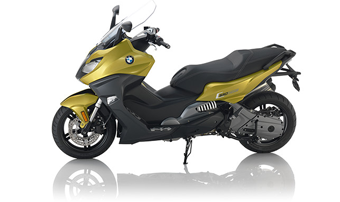 The e-drive gives the rider a sense of “functional sound” to give them the typical cue that the vehicle is on and operating properly. 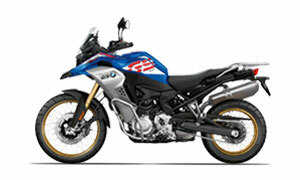 It also has a gearbox to give riders more interaction with the motorcycle. 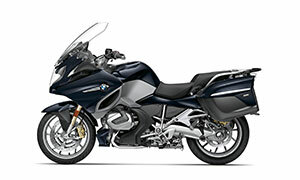 Visit a dealership in Southern California to learn more about BMW motorcycles. 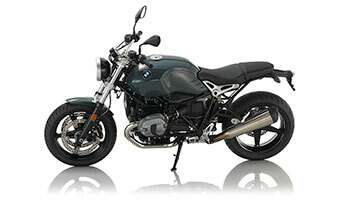 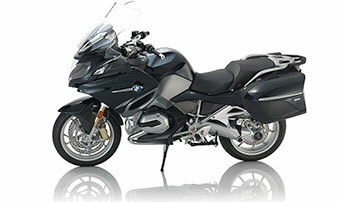 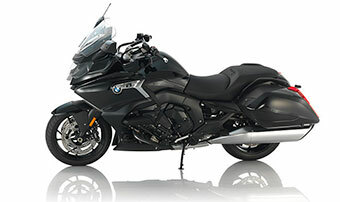 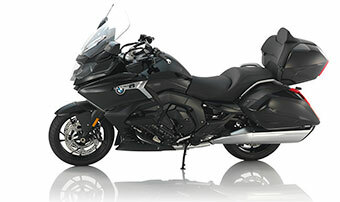 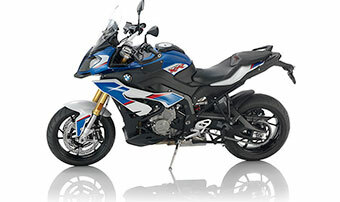 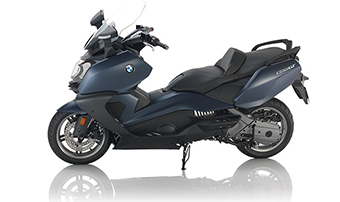 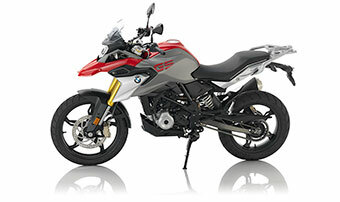 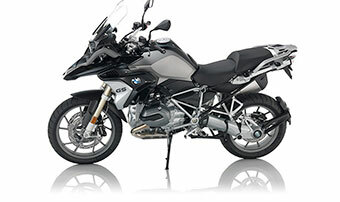 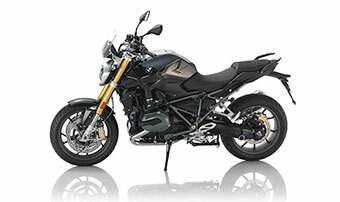 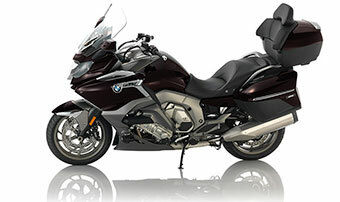 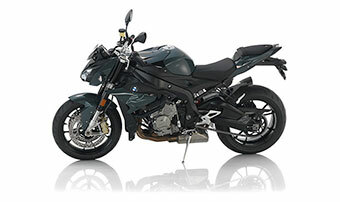 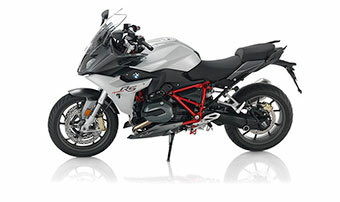 Southern California BMW Motorcycle Dealers are located in Riverside, CA, and San Diego, CA, near Los Angeles, CA. 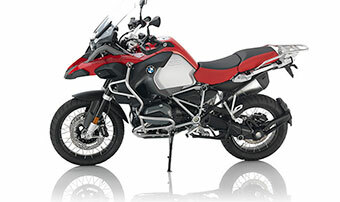 At Southern California Motorcycle Dealers, we offer many Adventure bikes, Touring bikes, scooters and more. 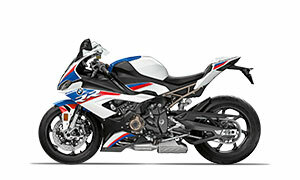 Stop by if you are interested in a custom BMW motorcycle. 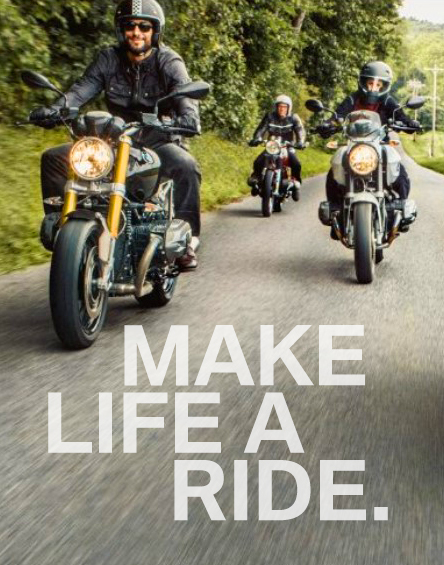 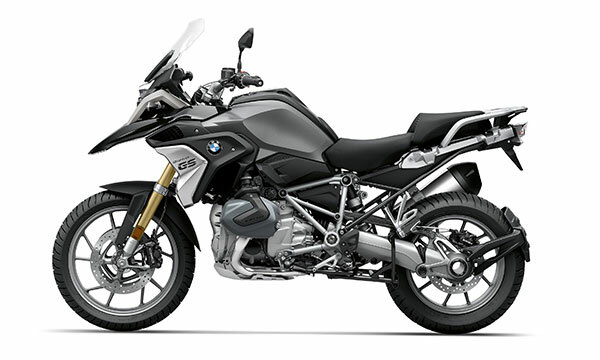 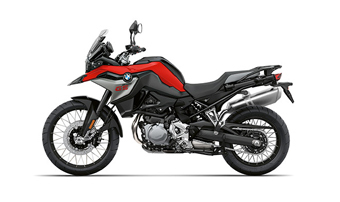 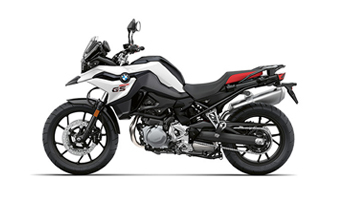 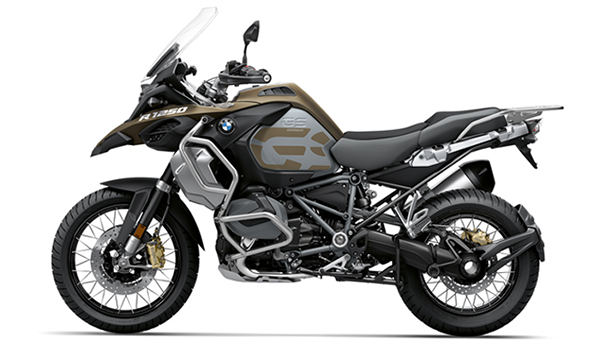 No matter what your needs are, we will work to find you the BMW motorcycle that is right for you.